The following instructions apply only to EIT Digital candidates graduated or graduating outside Italy. First of all, thank you for choosing Polimi as one of the entry universities in your EIT Digital Master School application! If you have a non-Italian academic degree or if you are currently completing your bachelor’s studies OUTSIDE ITALY, we need to process in advance your local application at Polimi, before the results of your EIT application are published. 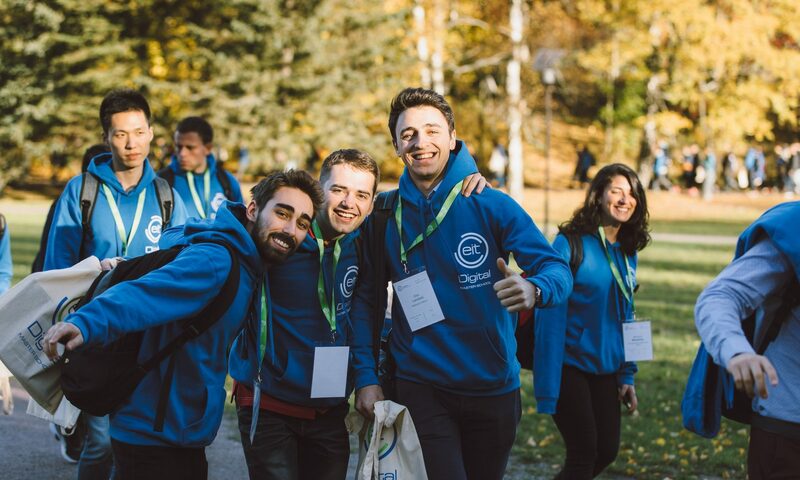 As so, if you have already applied for the EIT Digital Programme on the central Master School portal, we kindly ask you to apply also on Polimi Online Services for the Master of Science (Laurea Magistrale) in “Computer Science and Engineering”, even if you don’t know the outcome of the EIT Digital selection yet. This step is compulsory and will allow Polimi to carry your admission on, in case you are finally selected. Both majors “Data Science” and “Human-Computer Interaction & Design” are locally implemented within the MSc in “Computer Science and Engineering”: you are then required to choose ONLY this Master of Science for your local application at Polimi. You won’t be able to select your specific EIT Digital study track when applying for Computer Science and Engineering. If accepted, our student office will move you to the right track according to your EIT Digital application. Note: at this stage of the process, candidates are NOT asked to send original documents by post. You’ll be asked to hand-in the documents only if you are finally accepted in the Programme, when you come on campus for the beginning of the first semester. Please, keep in mind that the admission to Polimi is subject to the admission to the EIT Digital Master School. Only if your application is accepted by EIT Digital and by the two Universities in your study trajectory, you’ll then be asked to finalise your admission process and to enrol at Polimi.